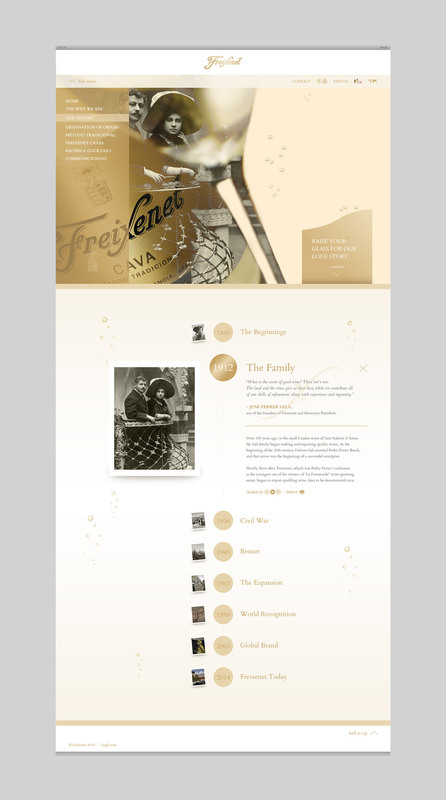 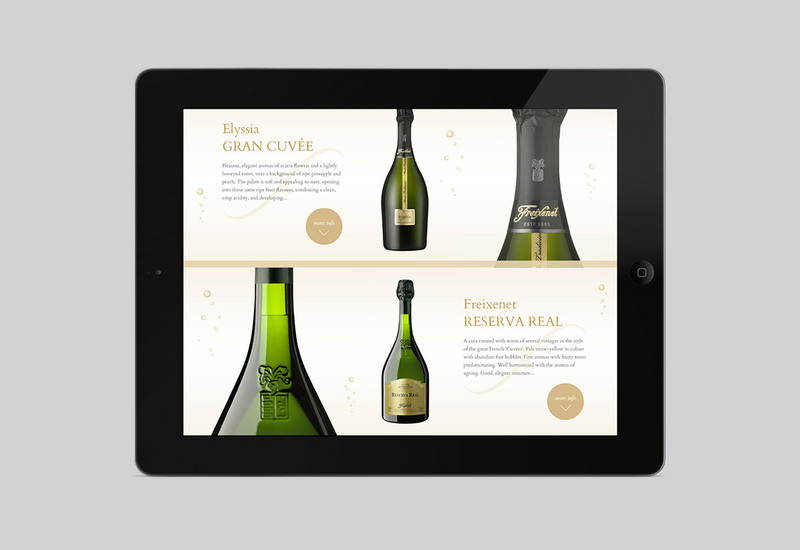 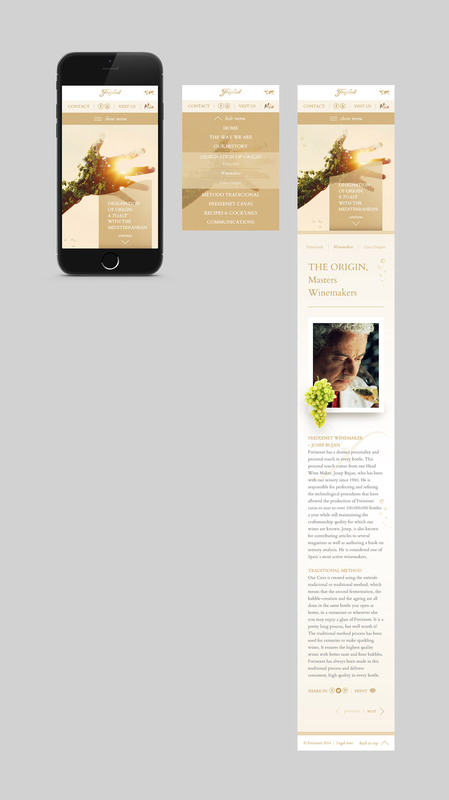 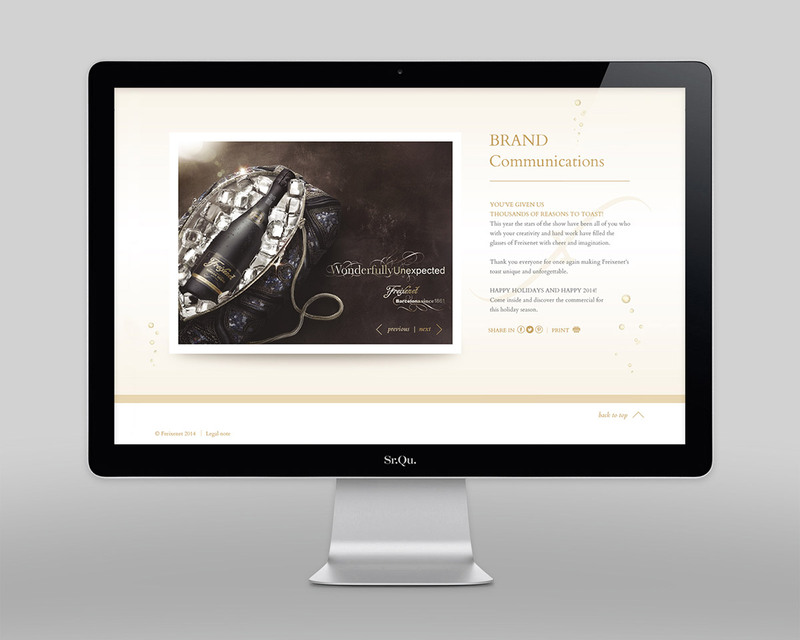 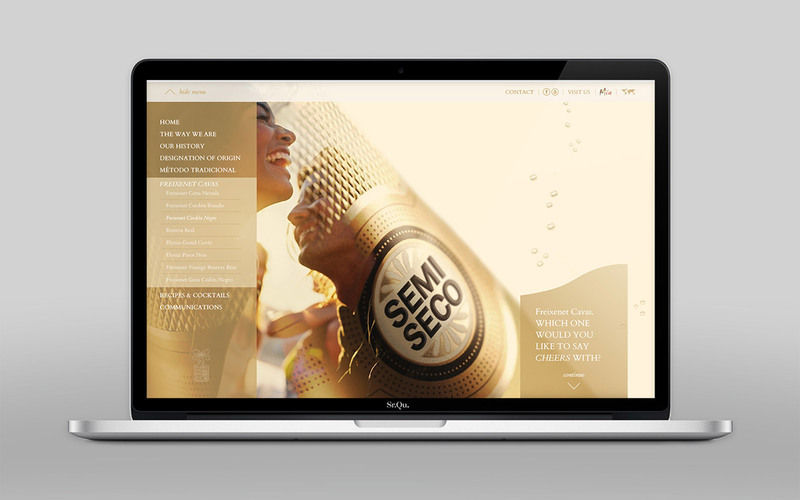 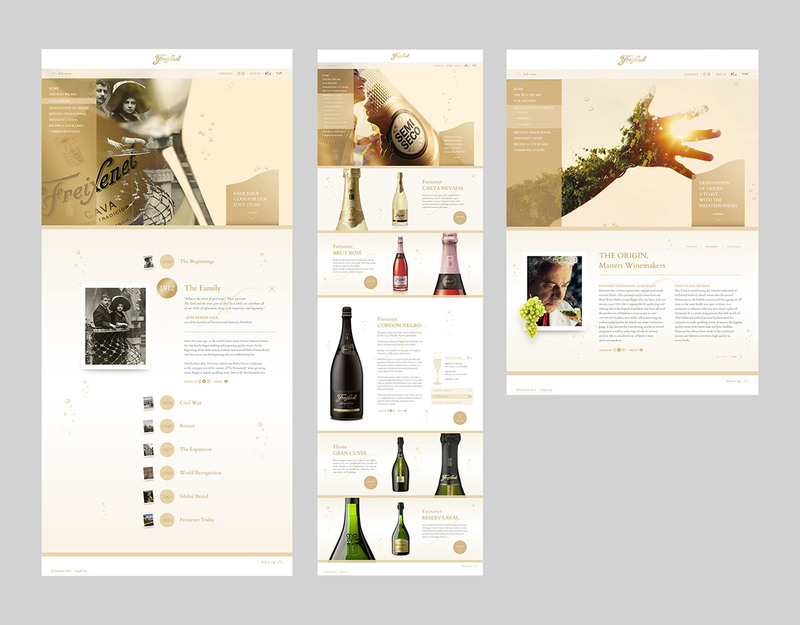 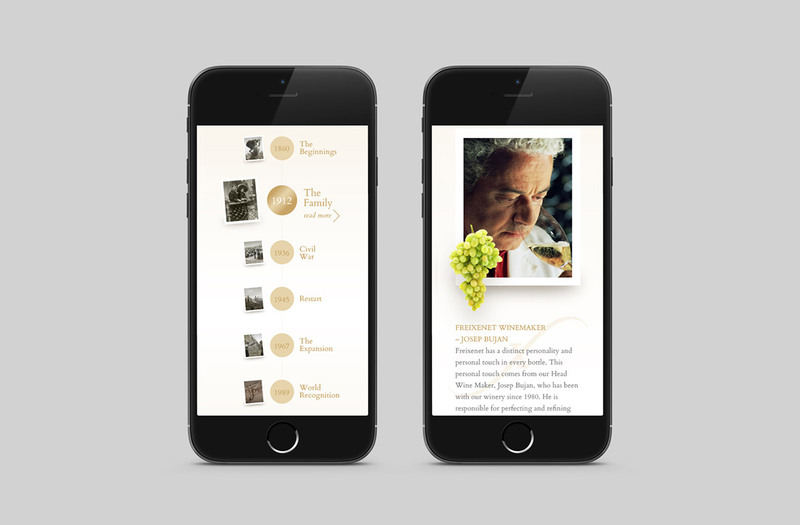 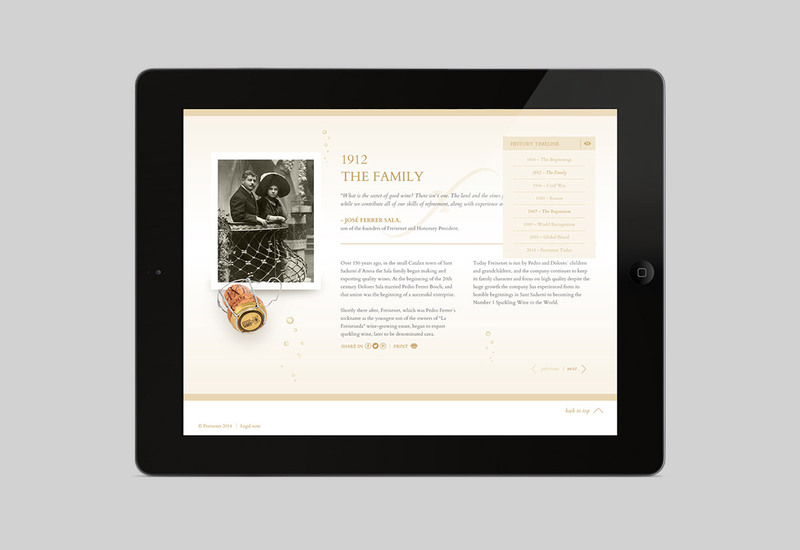 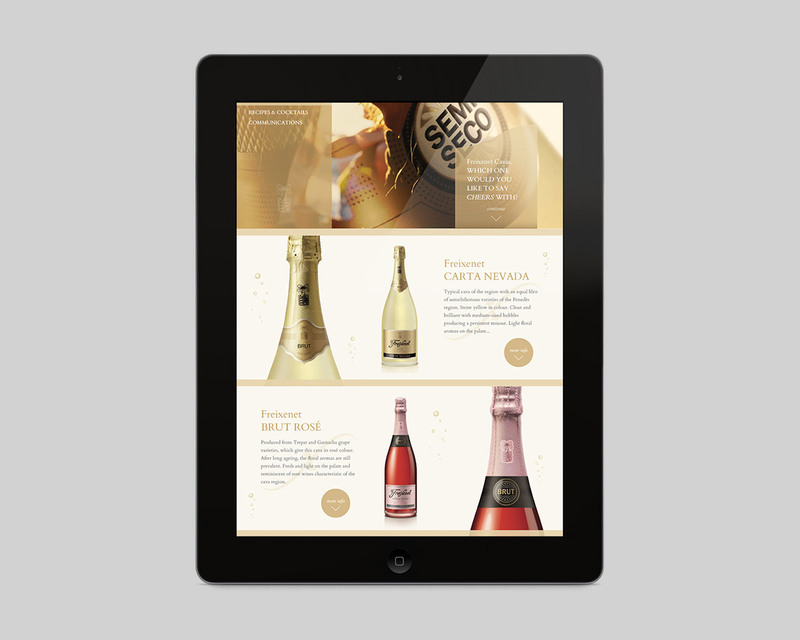 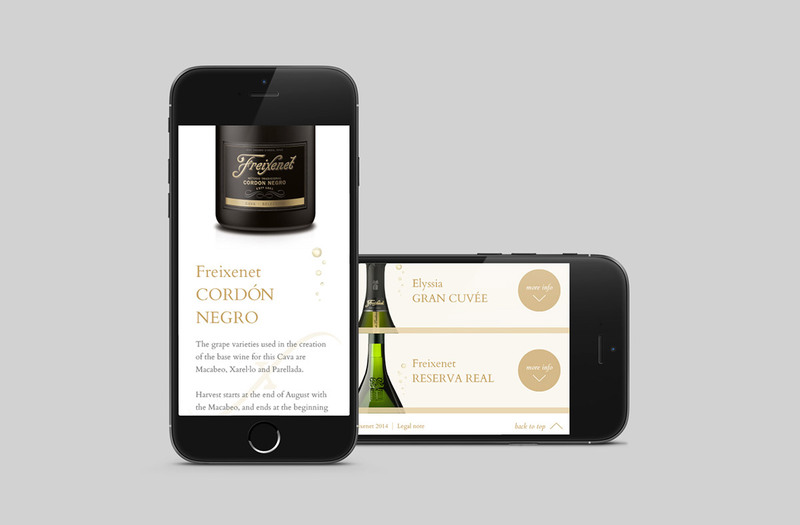 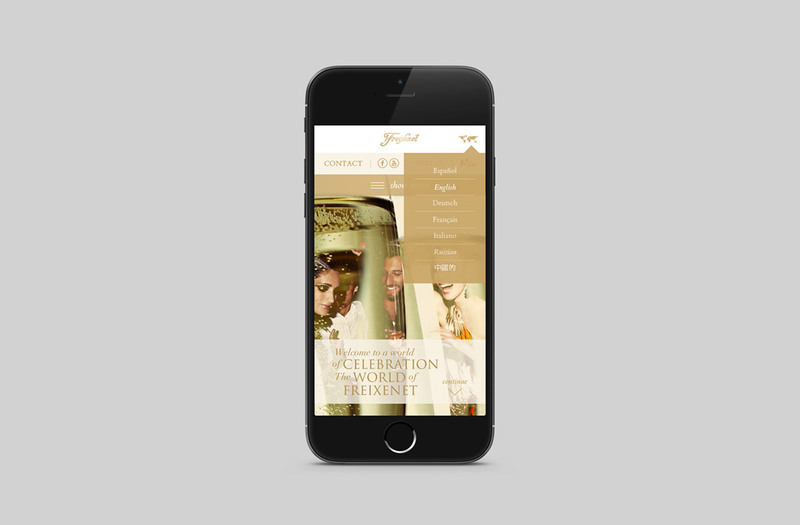 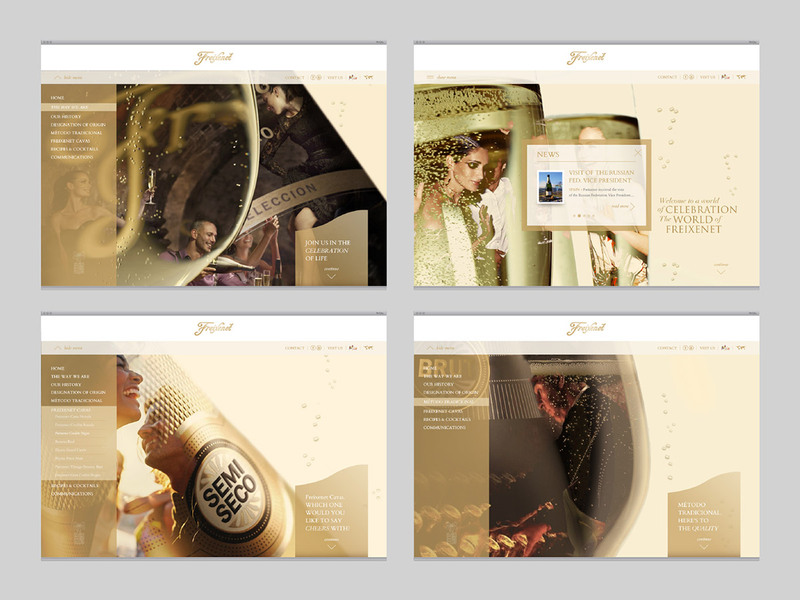 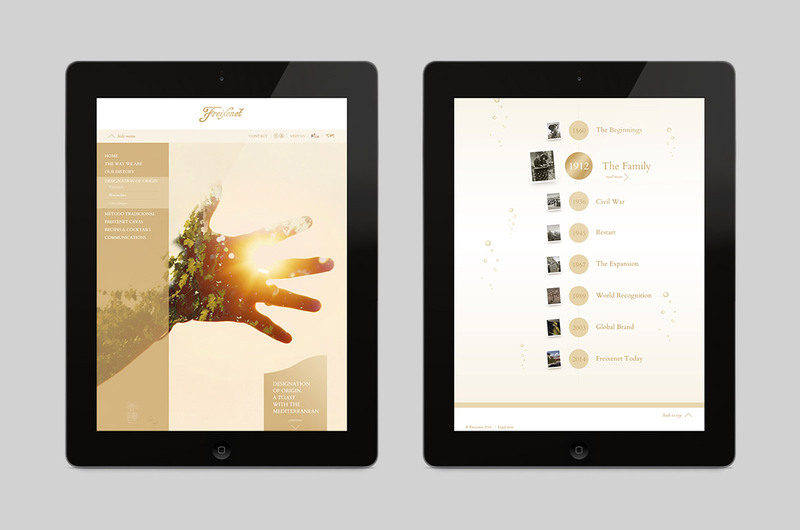 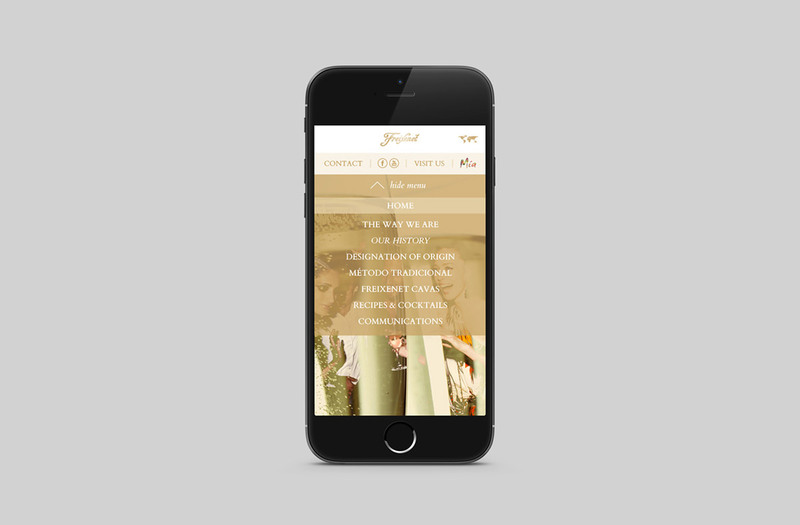 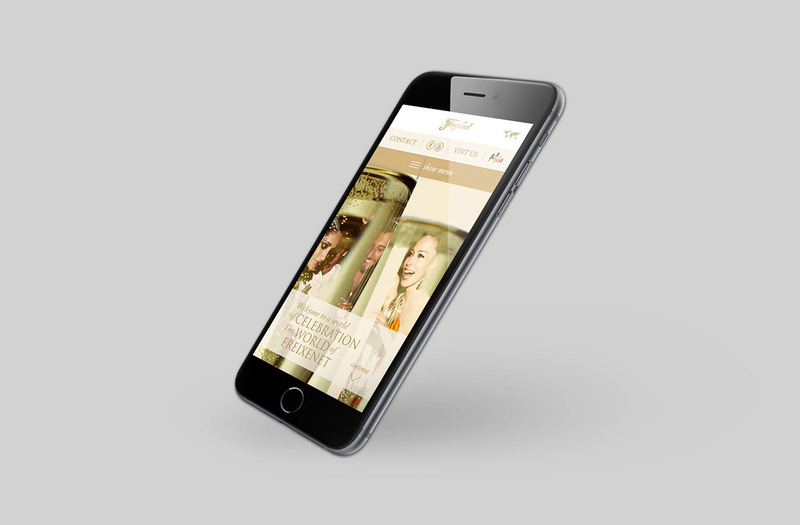 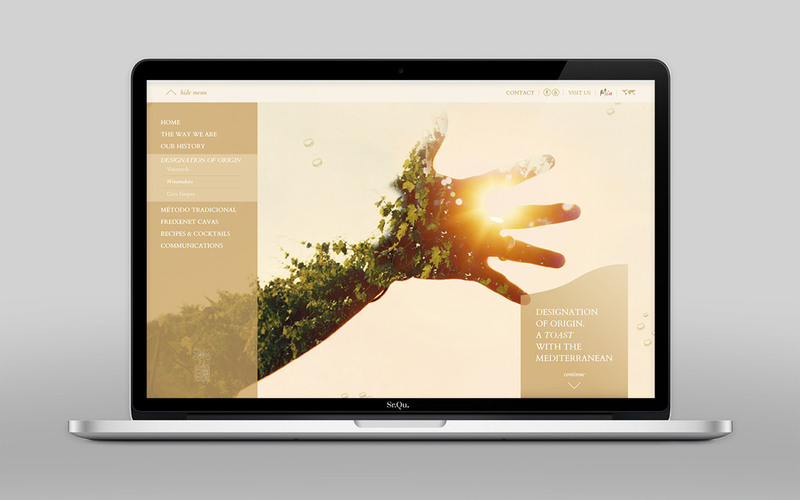 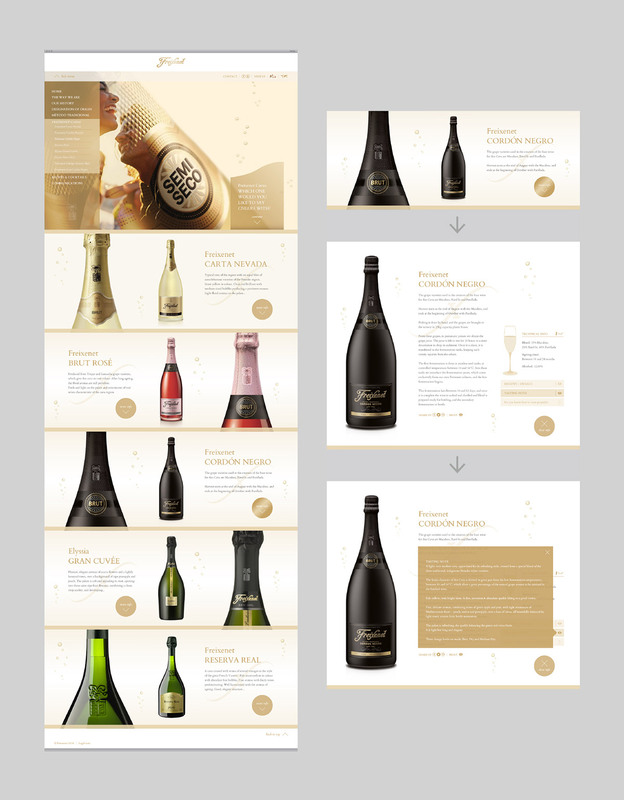 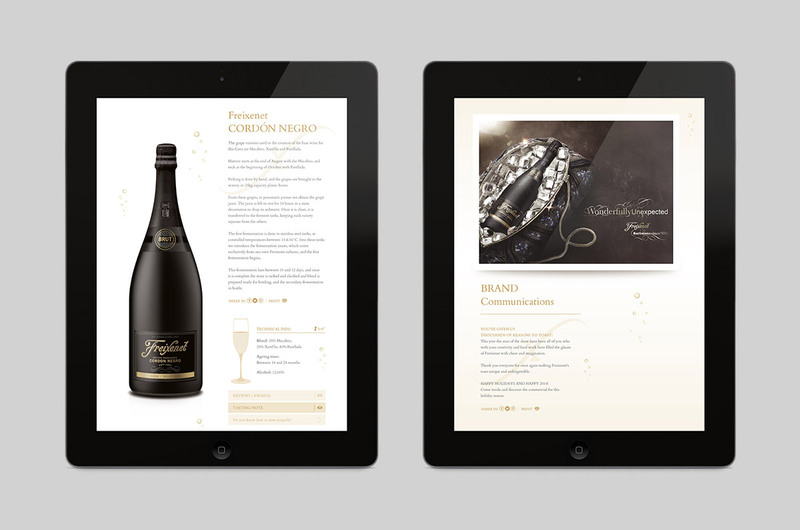 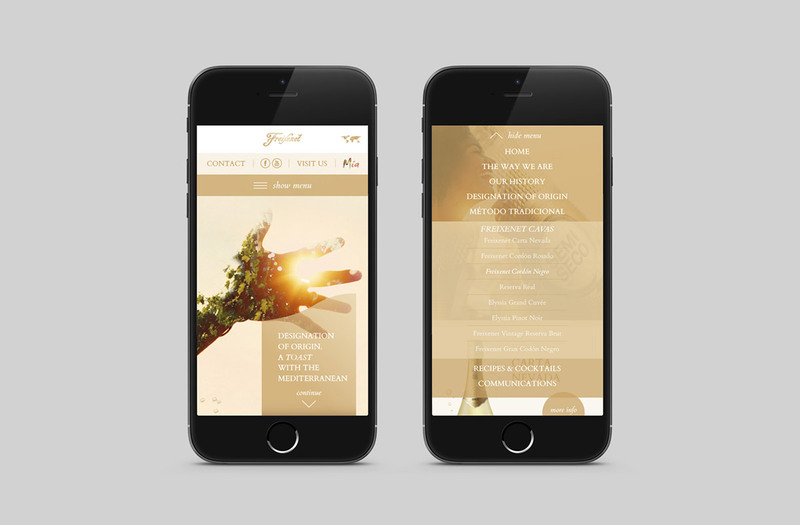 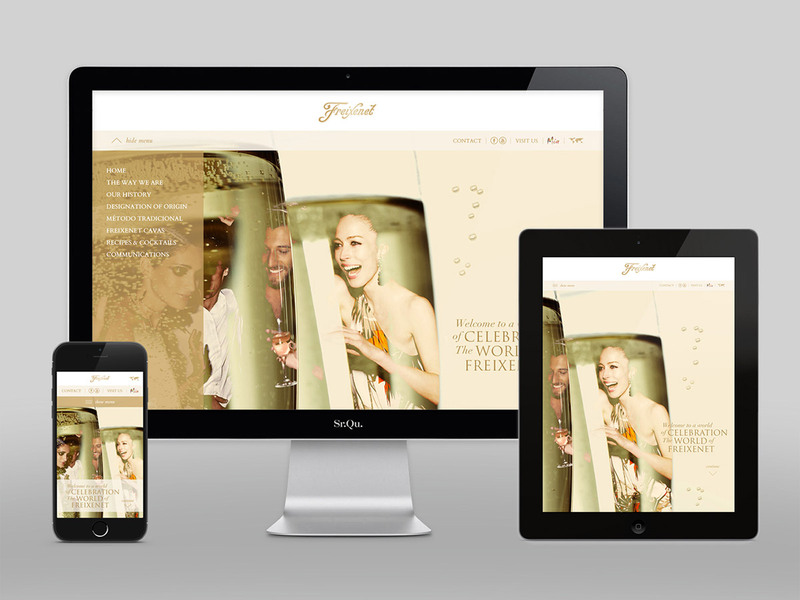 Visual approach to international brand web for Freixenet and the graphic development of different screen resolutions for optimal viewing on mobile devices. 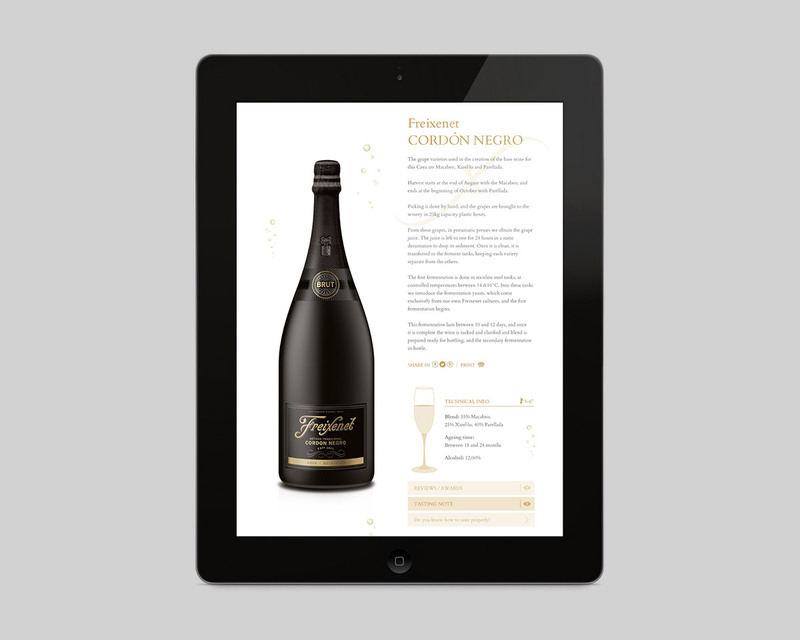 In collaboration with advertising agency JWT Barcelona we developed its graphic concept, leading to online plattform and posing a very visual and highly corporate style on the web. 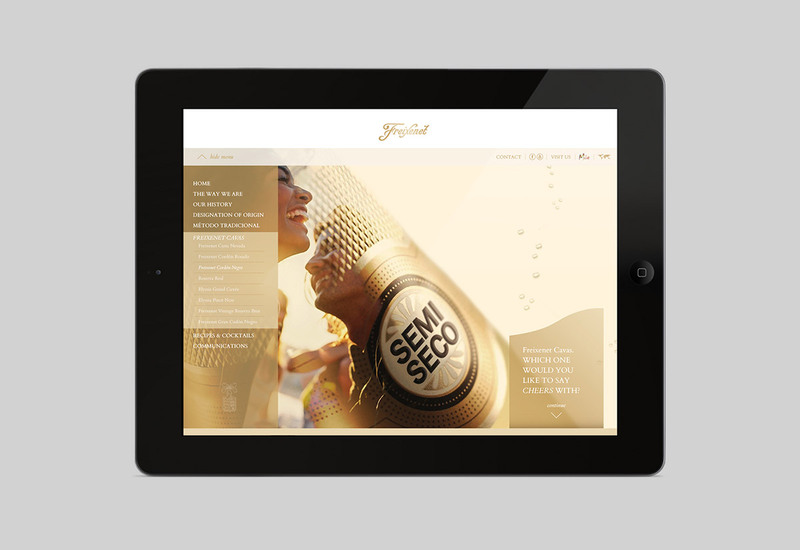 Elisa Rebull, Luis Díez, Óscar Galán, JWT Barcelona team and Sr.Qu.